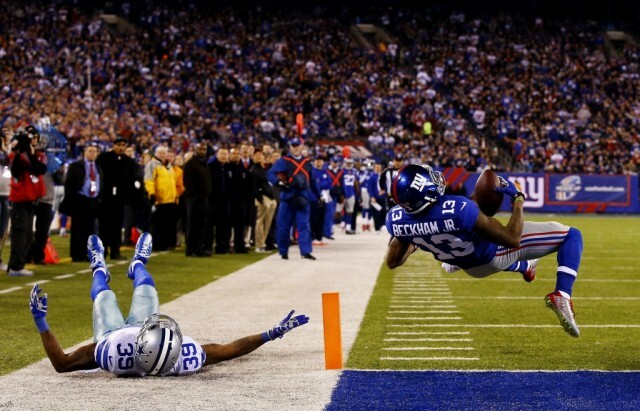 When it was announced that New York Giants rookie wide receiver Odell Beckham Jr. would be playing in the 2015 Pro Bowl, replacing Detroit’s Calvin Johnson, the reaction was that the selection was well deserved for the Giants standout, who finished the year with an impressive stat line consisting of 91 receptions, 1,305 receiving yards, and 12 touchdowns. And who could forget that catch? Rookies are not supposed to make plays like that, but Beckham Jr. continuously showcased throughout the 2014 season that he was no ordinary rookie. And he wasn’t alone, this was a fantastic year for the rookie class as many first-year players proved that they were ready to not only contribute but dominate in the National Football League. However, not everyone found professional football to be a walk in the park. For every super frosh who played well beyond his years, there are even more rooks who struggled to deliver the goods (as you might expect). There was a lot of hype surrounding last season’s rookie class, and not everyone stood out like Beckham Jr. Here’s a look at four players who disappointed in 2014. All statistics are courtesy of Pro-Football-Reference.com. Despite a very solid preseason, the Jacksonville Jaguars never had any intention of starting rookie quarterback Blake Bortles. 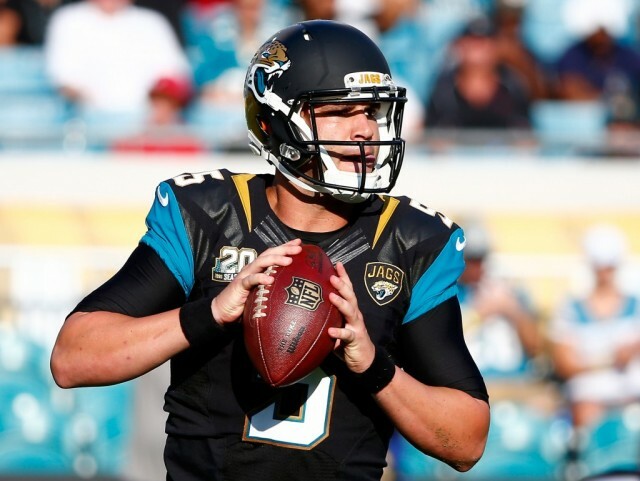 Head coach Gus Bradley and the rest of the franchise had every intention of slowly easing Bortles into the position. They loved his size (6-foot-5-inches), arm strength, and attitude; however, they believed he wasn’t ready for the rigors of the NFL. But by Week 4, the rookie was starting under center, and the Blake Bortles era at quarterback had officially begun. Bortles may turn out to be a franchise quarterback one day, but the Jaguars had it right the first time. He wasn’t ready. 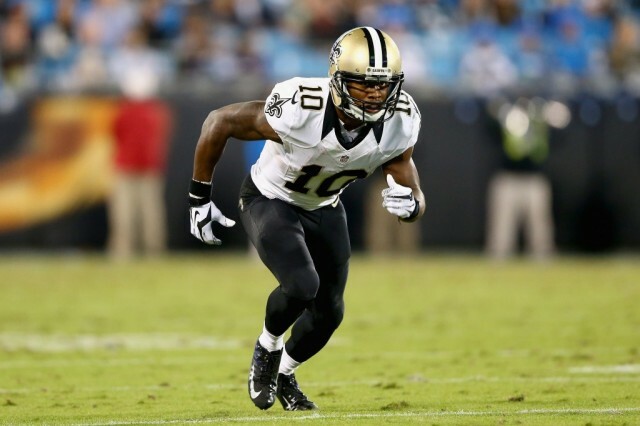 Brandin Cooks didn’t exactly have a terrible rookie season, but the speedster out of Oregon State was expected to shine in the New Orleans Saints’ high-powered offense. And while he performed adequately, he has to be compared to the other wide receivers in this year’s draft. Unfortunately for Cooks, he was outshined in that regard. Not to mention, he suffered an injury toward the end of the season that only limited him to 11 games on the year. However, one would expect him to be a lot more productive in his second season. Quarterback is considered to be the most difficult position in all of professional sports. However, playing cornerback in the National Football League is also extremely challenging. 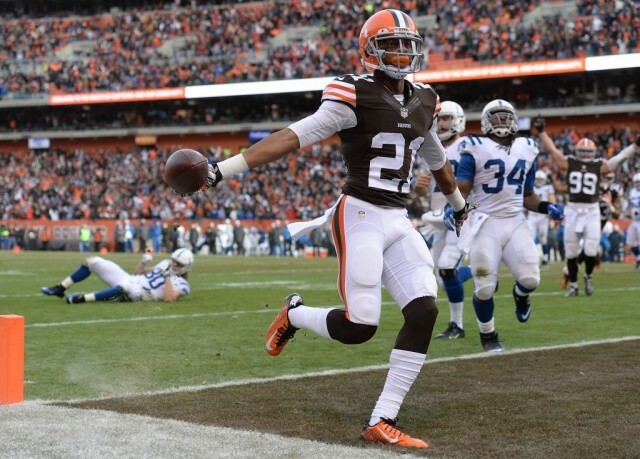 Justin Gilbert certainly learned that during his rookie season with the Cleveland Browns. Gilbert was the first cornerback selected off the board, and the former Oklahoma State Cowboy, at 6 feet tall, fits the mold of today’s strong and tall corner. However, the game is faster in the pros, and the receivers are better route runners. Gilbert learned that the hard way and was even criticized for wasting his first season. Let’s hope he learns from his mistakes. The Houston Texans selected Jadeveon Clowney with the first overall pick in the 2014 NFL Draft. His sheer size, athleticism, and explosiveness was undeniable. Although some questioned his work ethic and commitment to the sport, there was no doubt surrounding his potential. Clowney is a freak athlete, and the destruction he might inflict upon opposing offenses when paired with all-world defensive end J.J. Watt was just too much to pass up. Things didn’t quite work out that way. Clowney’s rookie year was plagued with injuries, and he only performed in four games. 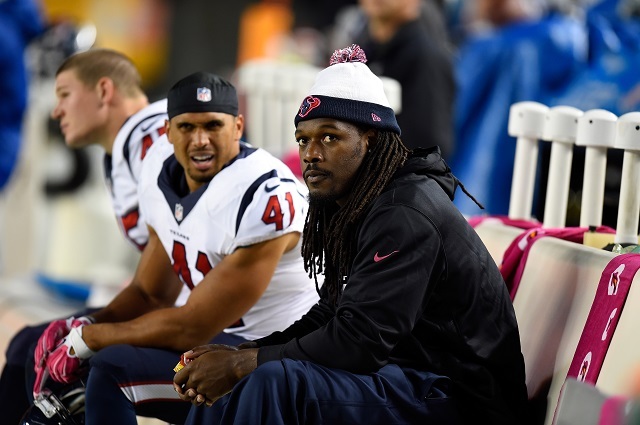 Clowney underwent microfracture knee surgery and is expect to be out for nine months. Here’s to hoping he can return to full force and make up for an unbelievably disappointing rookie year.